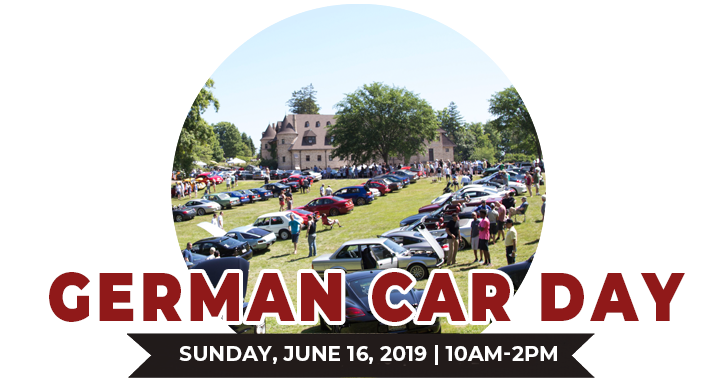 German Car Day is the first Museum-sponsored show of the season. It’s on Father’s Day, so bring your dads, because what dad doesn’t like a little German engineering? 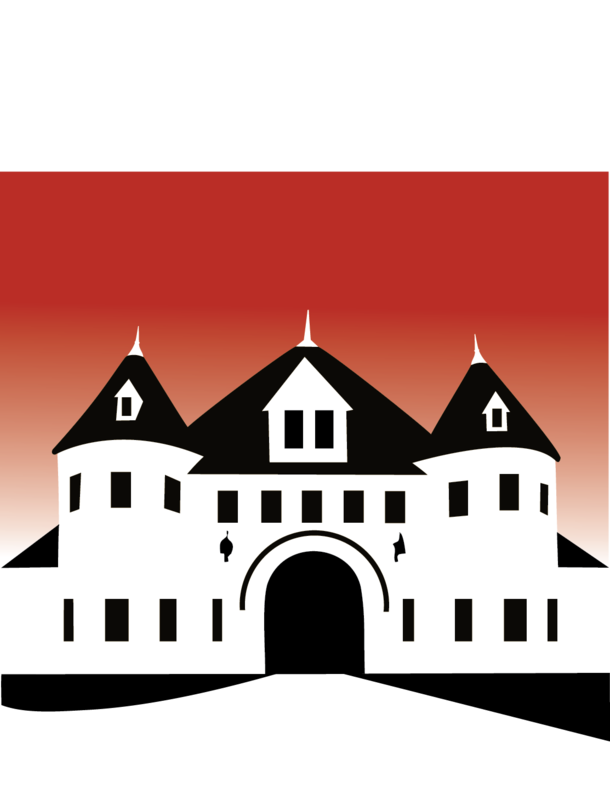 All proceeds benefit the Larz Anderson Auto Museum. Any automobile is invited and encouraged to attend regardless of make, model or year, as long as it’s German.